To go with similar collections of Walking Dead and Invincible?! Marvel Comics has announced a new initiative to release digital comics collections on its iOS app. Readers could previously only download single issues at a time, but will now be able to purchase complete story arcs for some of the company’s most popular titles. SVP of sales David Gabriel said: “From the moment Marvel made history as the first major publisher to enter the digital comics space in 2009, to this momentous announcement today, our goal has always been the same – grow in this industry. Among the story arcs now available are Joss Whedon’s first venture on Astonishing X-Men, Ed Brubaker’s ‘Winter Soldier’ arc on Captain America, and Matt Fraction’s first arc on Invincible Iron Man. Marvel has also released digital collections of Ultimate Spider-Man, Ultimate X-Men, Ultimate Fantastic Four and The Ultimates. 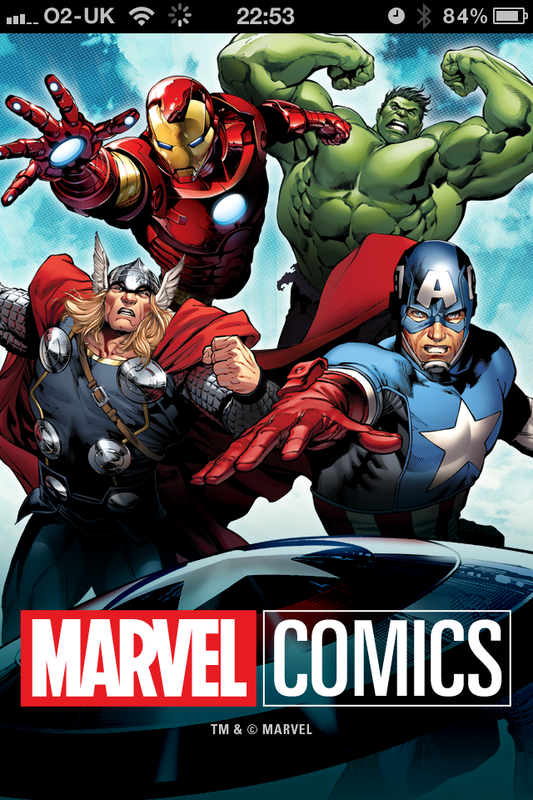 via Marvel releases digital comic collections – Comics News – Digital Spy.